The very best self catering cottages & villas in northern Spain! At Casas Cantabricas, our knowledge of the region and expert experience of self-catering in northern Spain will ensure you find the perfect match from our selected self-catering accommodation. We have a wide selection of accommodation from small apartments and affordable family holiday homes to large villas with private pools. All are situated within the local community and offer an authentic experience of life in this unspoilt part of Spain. Search the main regions below, use the interactive map or call us for expert advice from our expert team. 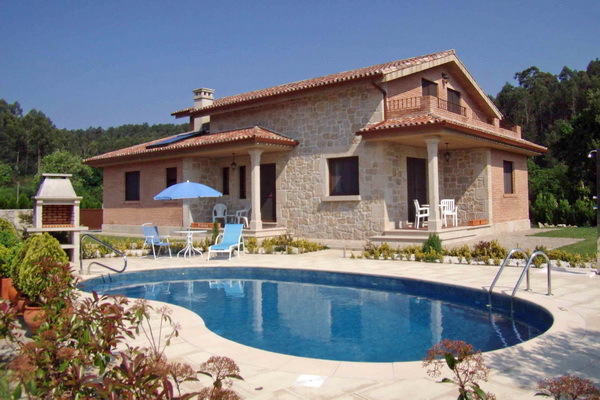 Self-catering in Cantabria west coast, east coast or in the Picos mountains. 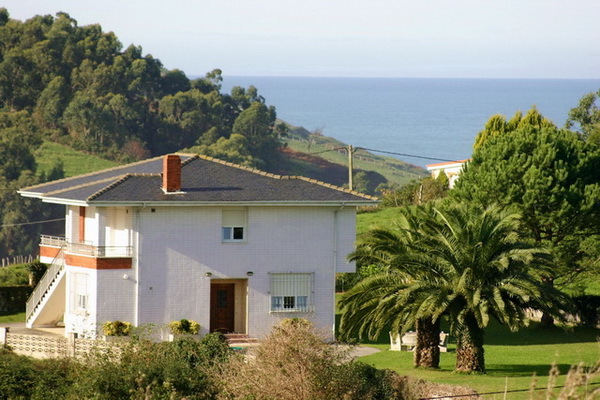 Self-catering in Asturias. Picos mountains, west coast or east coast. The leading north Spain self-catering experts. 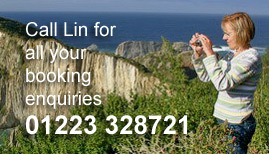 Please call or write to us for expert advice on self catering in north Spain. Our team of experts either live in the region or have in-depth knowledge and we all share a great enthusiasm for the area - after all we've been offering self catering in North Spain for over 25 years now!